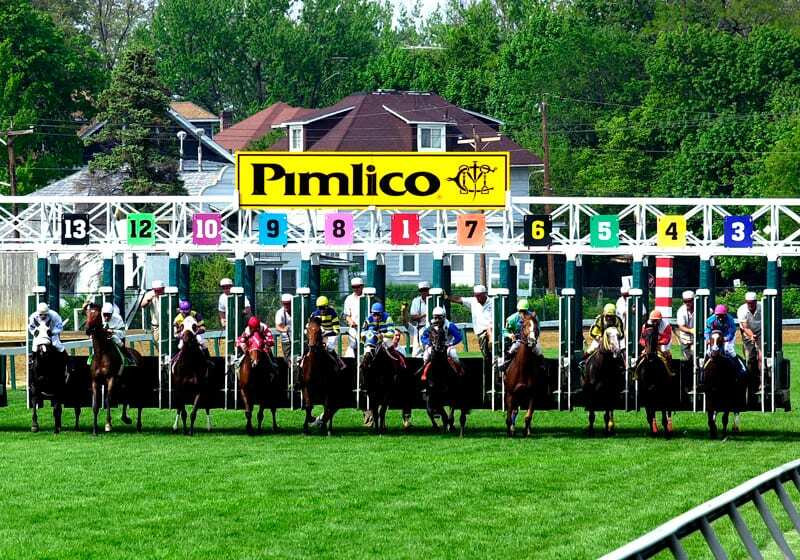 Legislation that would create a study group to analyze funding options for a new Pimlico has been introduced in both houses of the Maryland General Assembly by request of the Baltimore City administration. And if that sounds like the creation of a group to study a study, that’s about accurate. The legislation, which sources have told The Racing Biz faces an uncertain future, would create a seven-member group tasked with analyzing ways to fund the Pimlico project outlined in the Maryland Stadium Authority’s second phase study. The group would be required to report its “findings and recommendations” to Governor Larry Hogan (R) no later than December 1, 2019. The Senate version of the legislation is SB 800, and the House version is HB 1190. The former was introduced by Senators Antonio Hayes and Jill Carter, both Democrats from Baltimore City. The latter was cosponsored by Delegates Cheryl Glenn, Dalya Attar, Tony Bridges, Nick Mosby, Sandy Rosenberg, and Melissa Wells, all also Democrats representing Baltimore City. The Senate bill has been referred to the Budget and Taxation Committee, with a hearing scheduled for March 6. The House bill has been referred to Ways and Means. Under the legislation, the group would be chaired by the chairman of the Maryland Stadium Authority or his designee. 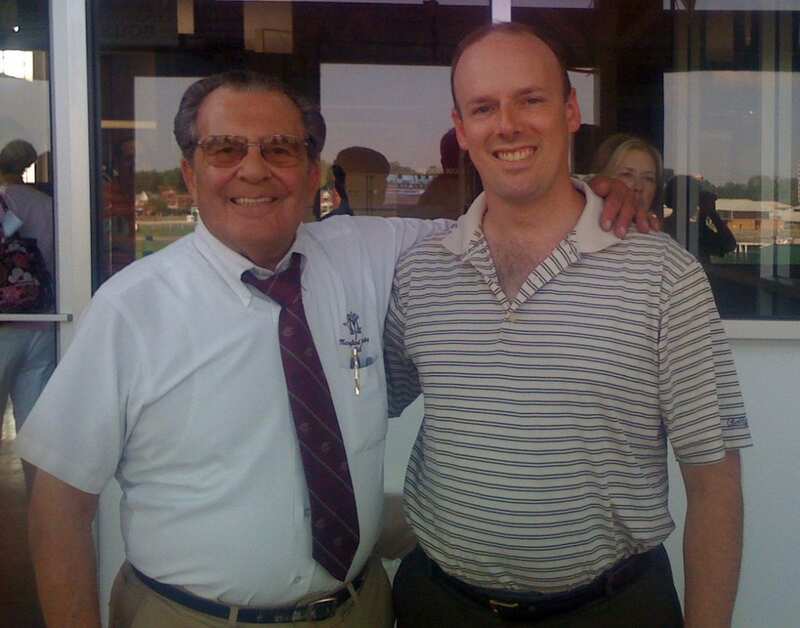 The other six members would include two, representing the state, appointed by the Governor; two appointed by the Mayor of Baltimore to represent the city; and two appointed by the Stronach Group to represent the Maryland Jockey Club. The second phase of the Maryland Stadium Authority’s Pimlico study, released last December, called for a top-to-bottom remaking of Old Hilltop. It entailed the demolition of all existing facilities, including the racing strip itself, reorienting the track by 35 degrees, and creating a big new clubhouse facility and so-called “palio” area. It also included an eye-opening cost estimate: $424 million. Phase 1 was to study redoing Pimlico and Phase 2 was the financing. But,in a bizarre move,Phase 2 decided to design a mini Columbia in the middle of Baltimore City! No wonder mayor Pugh feels the need for another study. And she will not be rushed!